Jim and Debbie Roofener originally established their company in April of 1978 as Hillsboro Pump Service. 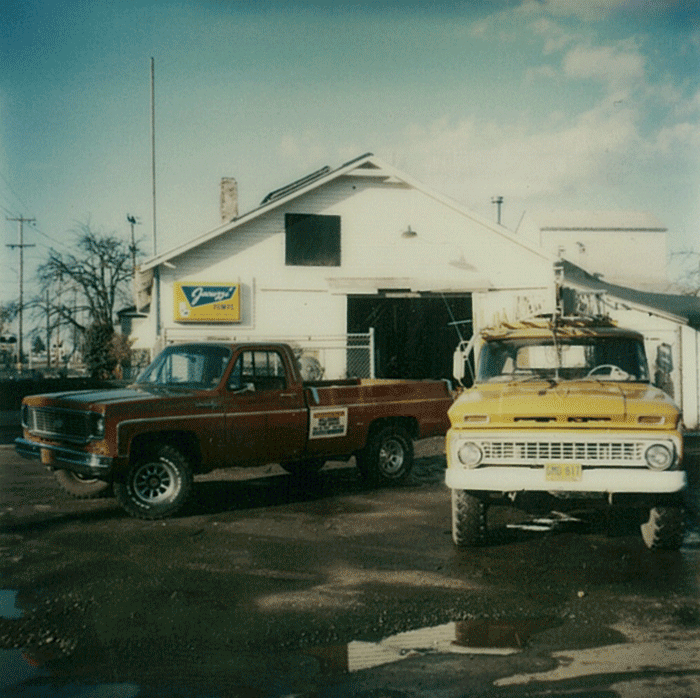 Their goal was to provide superior customer service and products at a reasonable price and that is still our goal today! 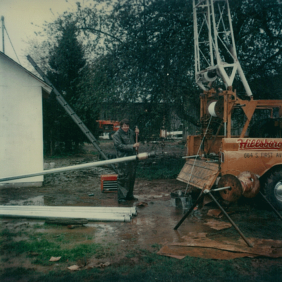 During those years Hillsboro Pump Service was focused on servicing water well systems and electric motors. 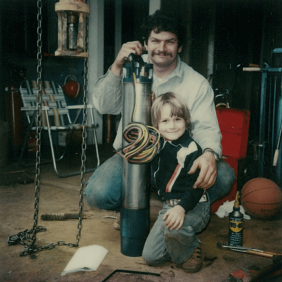 It was a common sight to see Jim out late on a weekend pulling a pump with a six year old Jimmy Jr. at the controls of the pump hoist. Meanwhile, back at the shop you would walk through the front door to find Debbie hard at work with the book keeping with 2 year old Jennifer in tow. 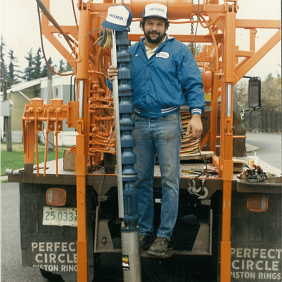 In 1990 Jim recognized a need to expand into wholesale and retail irrigation sales, because they needed more room, Jim and Debbie picked up and moved the shop to the current location in Cornelius where Hillsboro Pump Service became HPS Pipe and Supply. 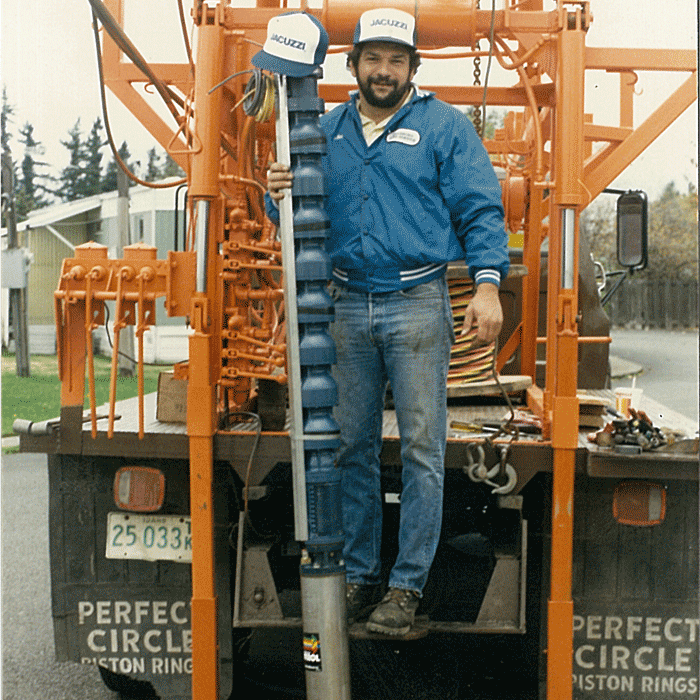 Jim began getting involved in larger pipeline and utility jobs that required more equipment for excavation and grading.  In 1997 HPS Pipe and Supply split into two full incorporated businesses. 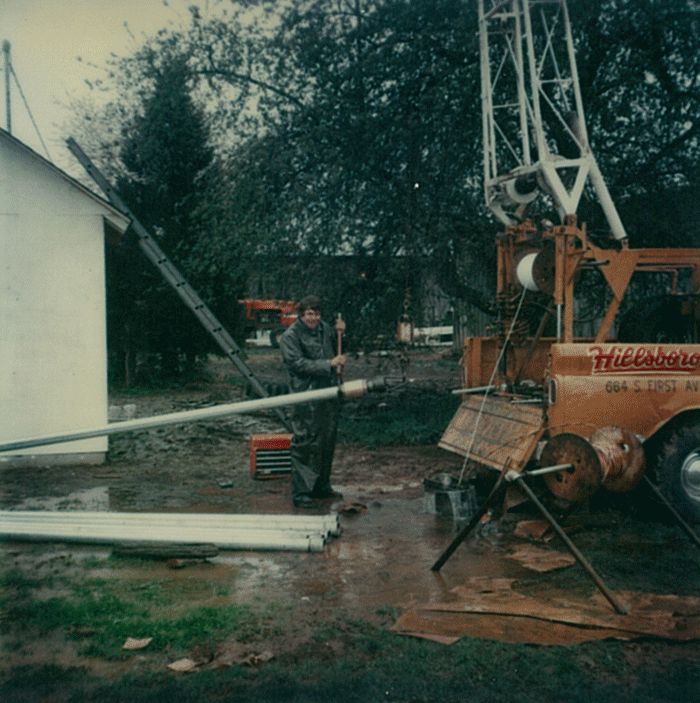 HPS Construction, Inc. was formed and over the years added services such as cell tower construction, metal building construction, directional drilling and boring, and custom home construction. In 2000 Jim and Debbie decided to expand once again and opened Oak Acres Nursery, a wholesale plant farm. 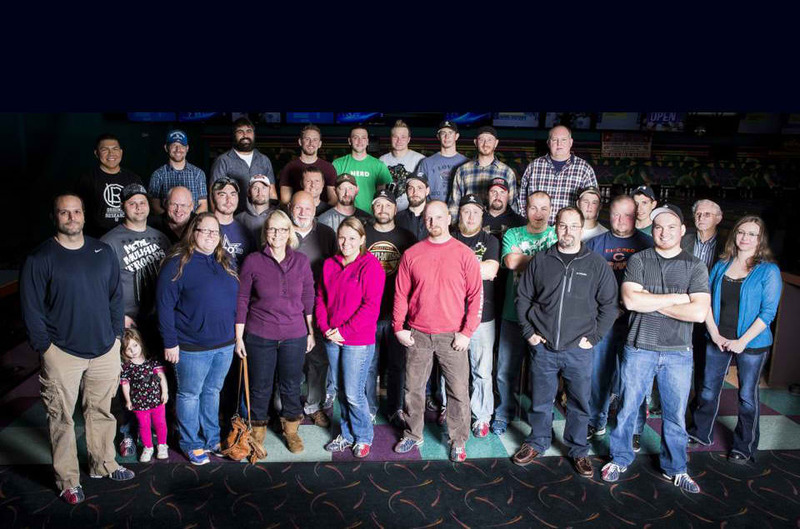 Today, all three companies employ nearly fifty full time employees and continue to provide their customers with the same kind of service Jim and Debbie have provided for over thirty years.  As always, HPS serves Washington County, Multnomah County, Tillamook County, Yamhill County Clackamas County and Columbia County. We also serve the cities of Tillamook, Vernonia, Banks, Forest Grove, Cornelius, Hillsboro, Beaverton, Portland, St. Helens, Scappoose, Gaston, Carlton, McMinnville, Newberg and many others.